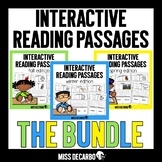 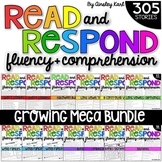 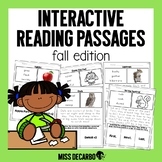 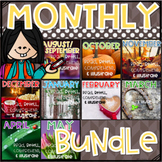 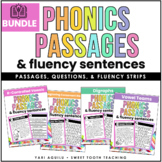 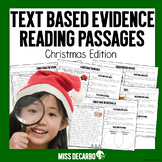 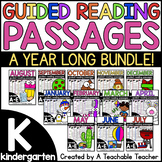 Also included in: Close Reading 136 Passages Bundle: 900+pgs with TDQs, HW, Assessments, & More! 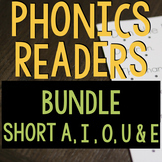 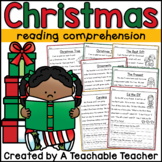 Christmas Reading Comprehension Christmas reading comprehension is perfect way to practice reading fluency and comprehension for the month of December! 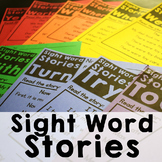 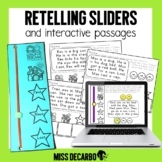 These engaging stories and reading comprehension questions will entertain students for morning work, homework, small groups, or independent work.